Getintothis’ Patrick Clarke finds his favourite kind of Christmas song – a melancholy lo-fi epic – as well as delectable darkwave and some ambient brilliance in his weekly new music round-up. A lot of up and comers want to sound like New Order. And why wouldn’t they? The band have long been one of the touchstones of cool; like Television, The Velvets, Pixies and My Bloody Valentine, they occupy a rare space so iconic that they’re almost above renunciation, even in this most cynical of times. Swedish outfit Oracle North, one suspects, are also taking influence from New Order on their new track Communion, but they channel them in refreshingly atypical fashion. Rather than plumping, as so many do, for an aping of the Manchester veterans’ emphasis on mere repetition, Oracle North channel the gothic cool of darkwave’s finest with a juxtaposition of light and dark, ensnaring grooves given release by roomy twangs of louche guitar for a well-oiled darkwave machine of a single. Meanwhile, though London producer Mined‘s first EP is still to be released, his new track Promised sees him well on his way to ambient perfection. A longing drift of swirling electronica forms his instrumental furrow, among which plaintive, tender vocals come buried and pulled in the drift. 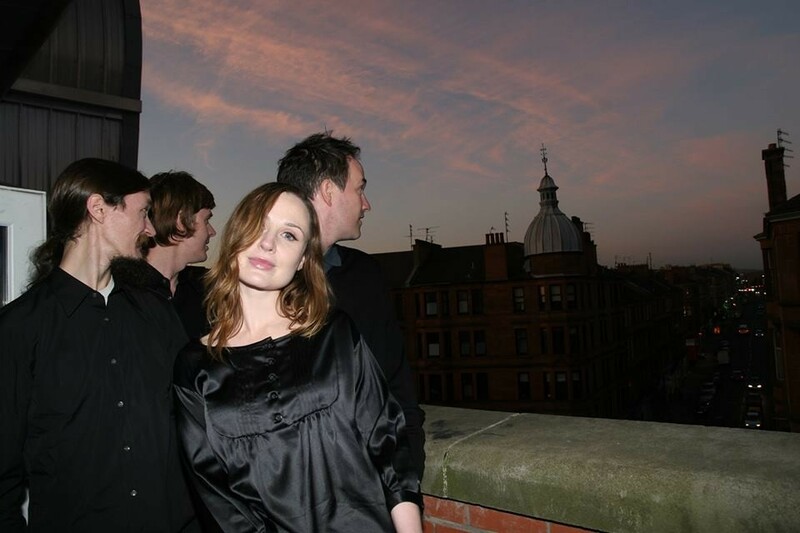 I Wish You Love, finally, the new one from Glasgow art-pop outfit A Band Called Quinn, sees the four-piece jettison their own electro-leanings to get behind the festive season with the only type of Christmas song of which this writer approves: a spaced-out, lo-fi, melancholy epic. Musically the tone is more that of an ode to winter itself than in the Christmas pigeonhole, with guitars distorted into the distance and Emily Quinn‘s serene vocal floating atop a sweetly frostbitten instrumental which glimmers with gentle swells of brass and rolls of percussion.